Anxiety and limiting beliefs are Helena Green's specialities. She understands the dynamics of anxiety and offers effective treatment for all types of anxiety, phobias, PTSD and self-doubt. Helena has developed A.R.T. - Anxiety Re-Patterning Therapy © - from years of experience. This Program targets all the ways that anxiety keeps you limited. If you have low anxiety, that is usually a good thing - it's normal. At the same time, causes of anxiety vary greatly and you may have learned to cope with or mask various symptoms. Too little anxiety suggests that you may be detached from yourself, others or your environment in general. With moderate anxiety, your body may be trying to tell you something. There might be patterns present in how and why you experience symptoms. You may have conflict management issues that need to be addressed. Responsibilities in the workplace often involve stress and anxiety (such as public speaking). Discovering calming techniques, to use on the spot, may help lessen the anxiety and improve your productivity. Chances are, you are able to cope yet may want to be proactive in lessening anxiety in your life. Significant anxiety, such as panic attacks may be a cause for concern. Look for patterns and circumstances around the symptoms that you have a greater degree of reaction to. If your anxiety spikes or persists over time, it is an indication that your mental health, emotional wellbeing and possibly personal clarity is not optimal. Is a part of your life limited or not happening because you are working around an anxiety or a phobia? Helena will help you discover ways to overcome fear. Panic attacks, along with social anxiety are more common than you might think. Effective treatment is available with A.R.T. 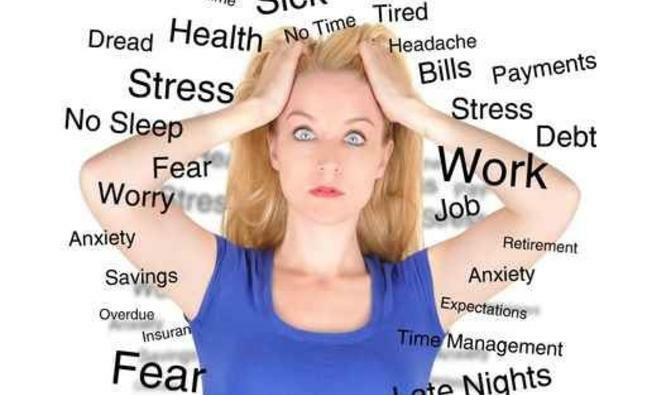 With this comprehensive psychotherapy, you are able to discover underlying causes of stress in your life. This deep re-patterning can help you discover, "what you don't know that you don't know." Disorders such as PTSD (Post Traumatic Stress Disorder), panic attacks, social anxiety, generalized anxiety and/or other conditions due to unresolved past trauma need not limit your emotional wellbeing and/or your choices in life. Taking charge of your anxiety can also take place in a group setting, called Anxiety-Free Power Circles. These safe, comfortable and effective Circles, held seasonally, offer social anxiety treatment, test anxiety tools, public speaking anxiety therapy and/or help with dealing with concerns about job security. This commitment to your health and wellbeing takes awareness, clarity and commitment. Professional insight and support are important aspects of your success in overcoming the debilitating effects of anxiety. Helena Green uses proven methods in her unique A.R.T. Program that features Clinical EFT (Emotional Freedom Technique). Her approach helps you deepen your awareness as you work through your anxiety one step at a time. You have the ability to take back control of your life. Discover the joys of life that await when you are free from your anxiety. Take control of your anxiety now.